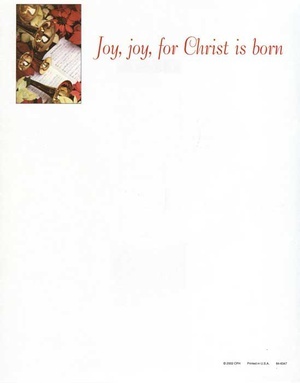 This Christmas letterhead measures 8-1/2" x 11. There are 100 sheets per package. This Christmas letterhead measures 8-1/2" x 11. There are 100 sheets per package.